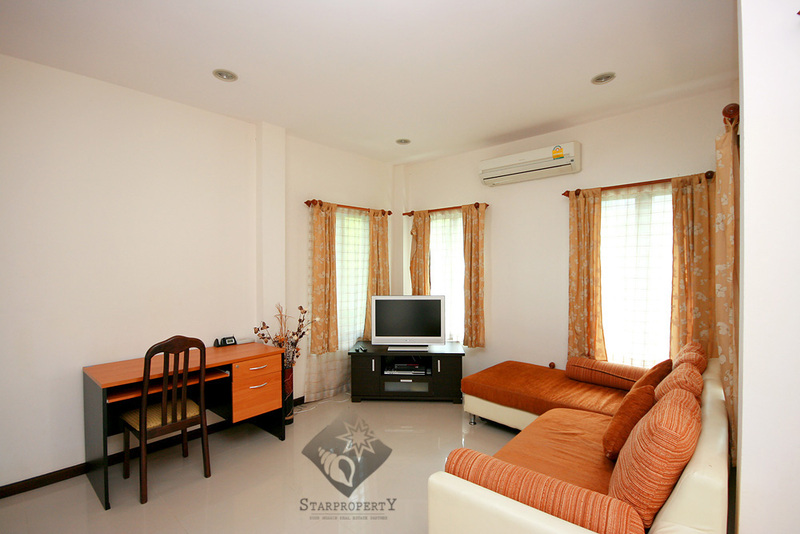 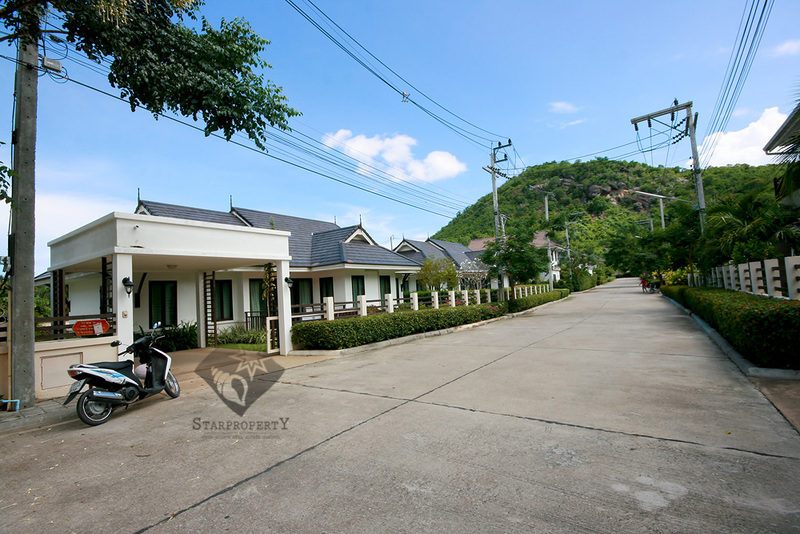 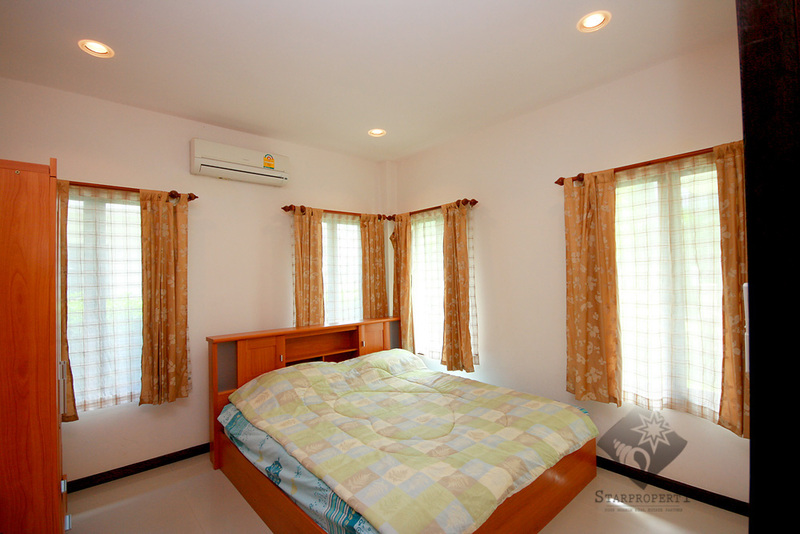 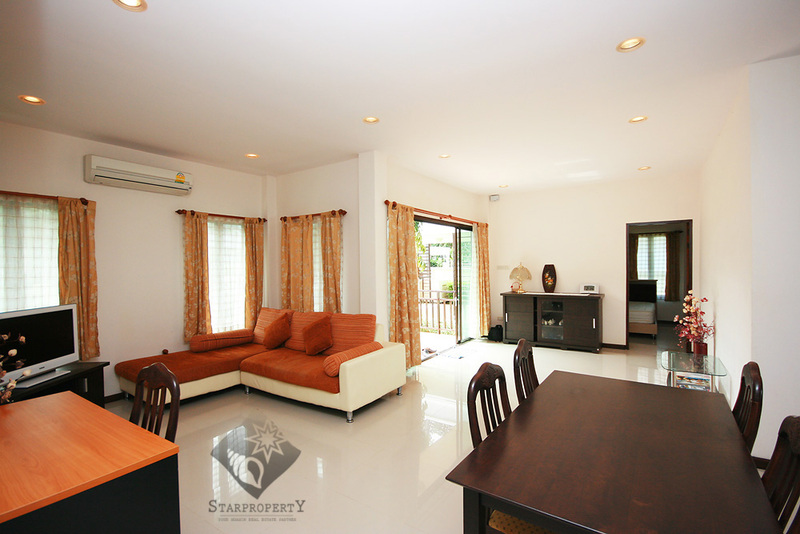 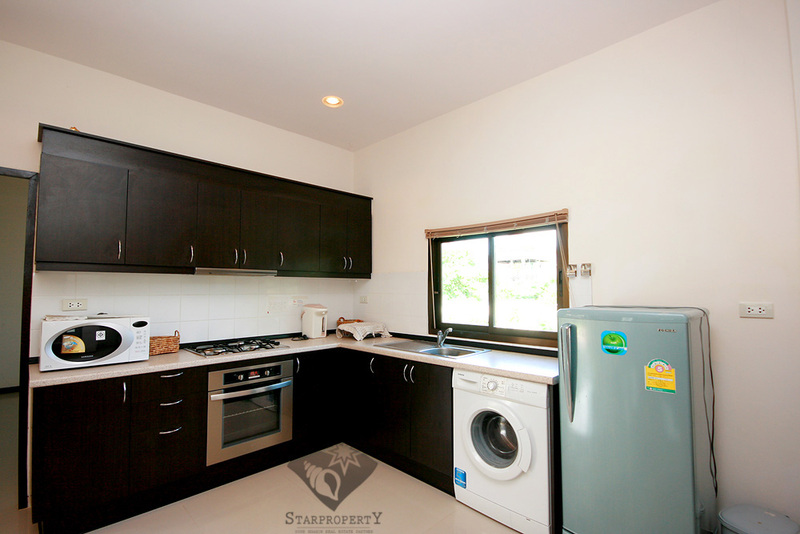 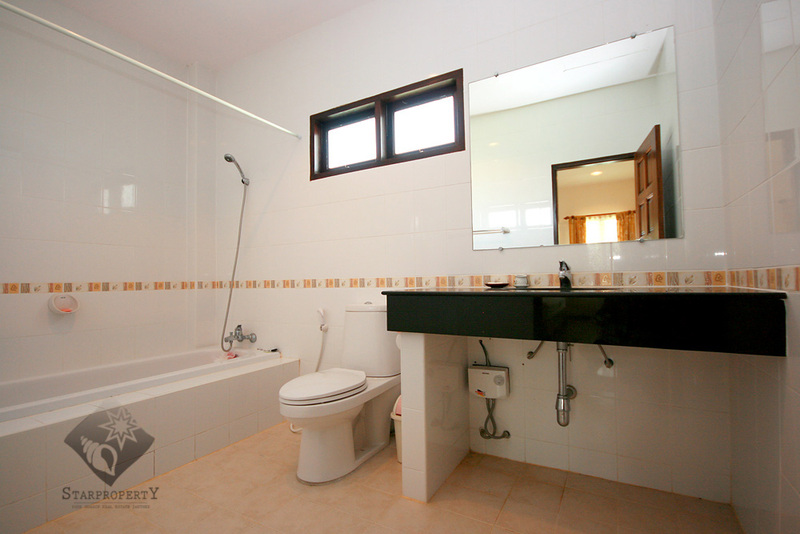 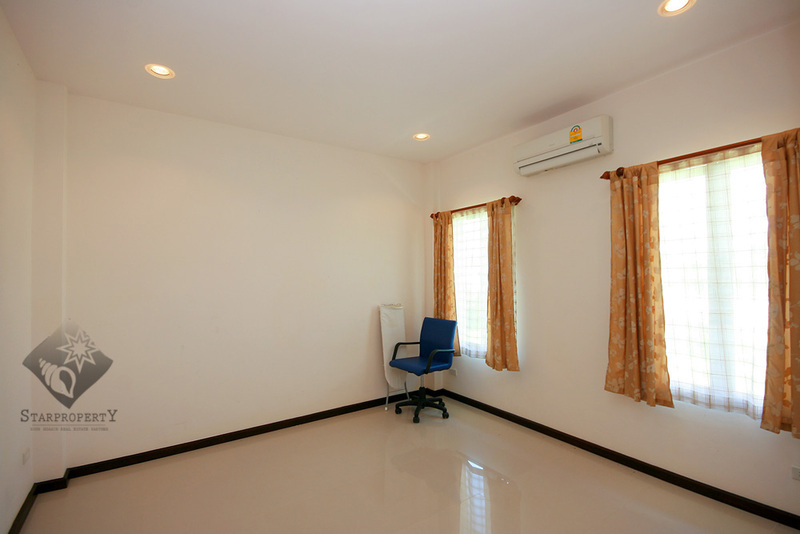 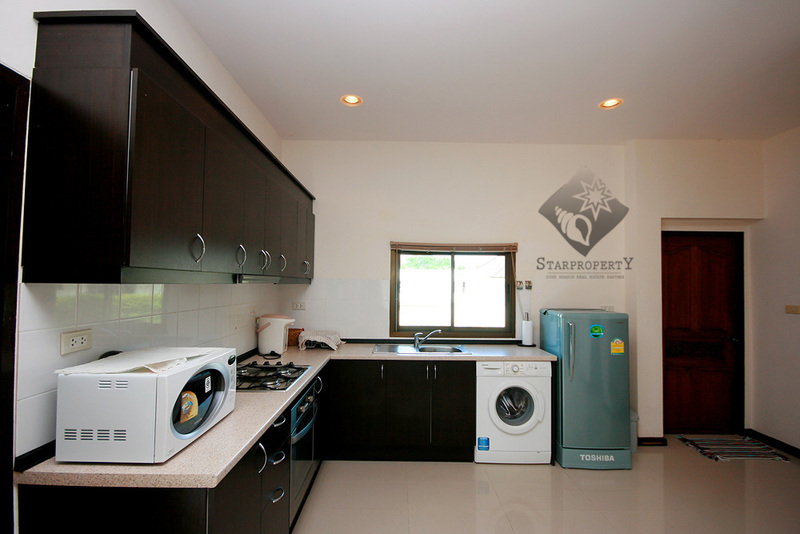 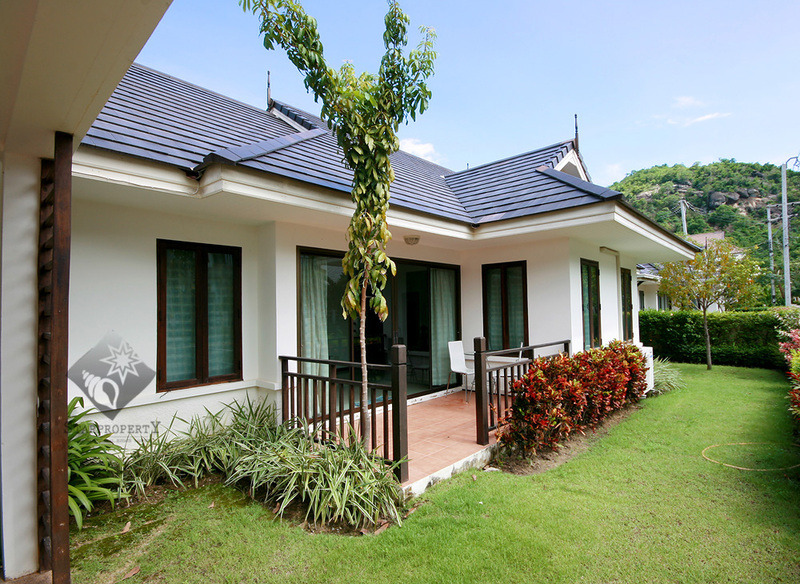 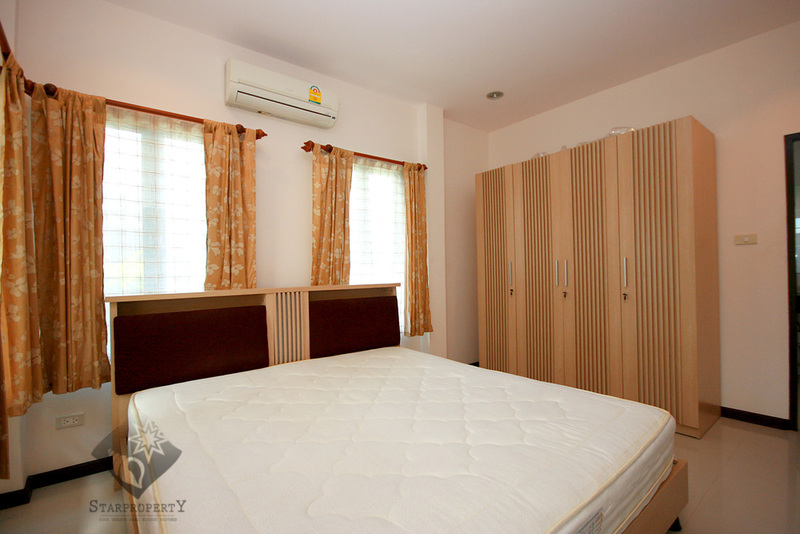 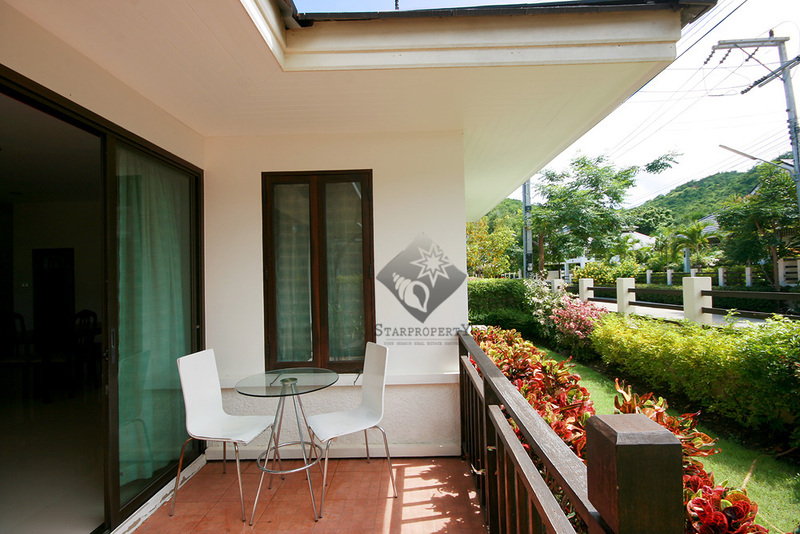 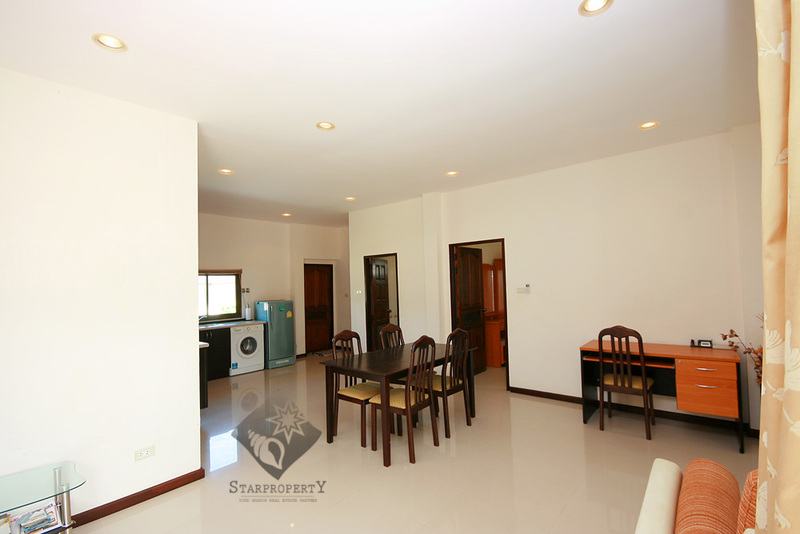 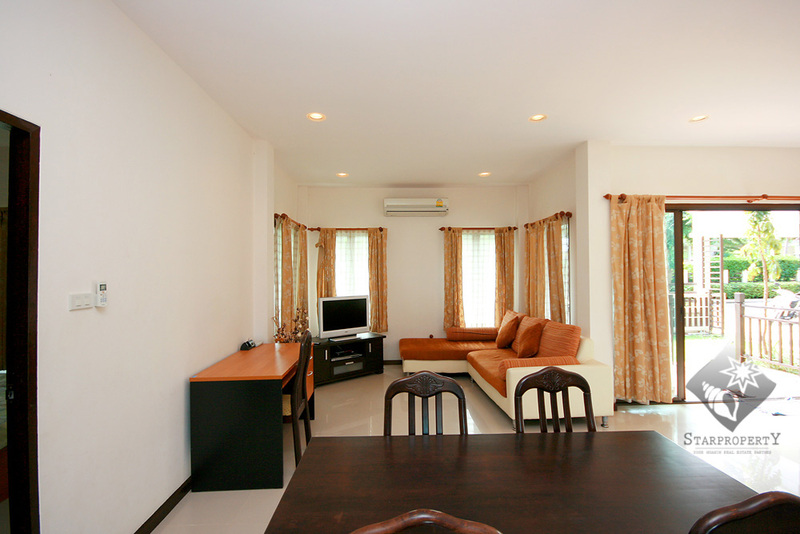 This beautiful bungalow is located in a quiet locality only 5 km west of Hua Hin town. 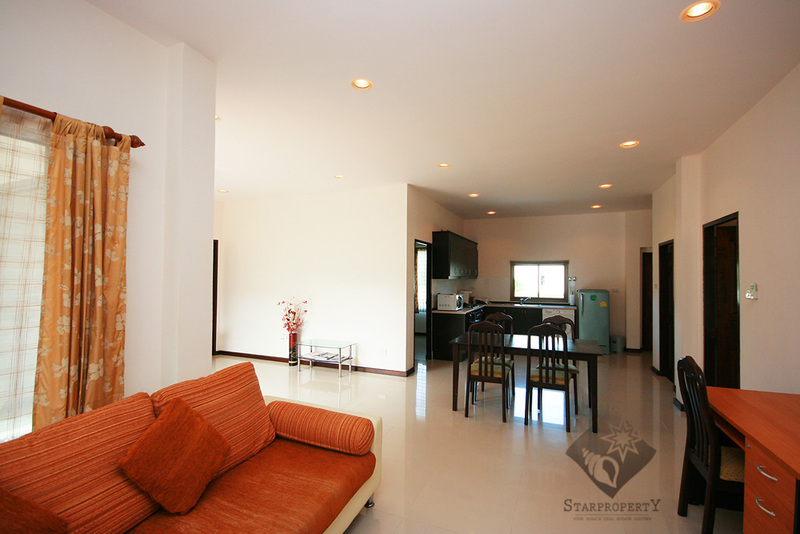 The house consist of 3 bedrooms, 2 bathrooms, is fully furnished and fitted European kitchen. 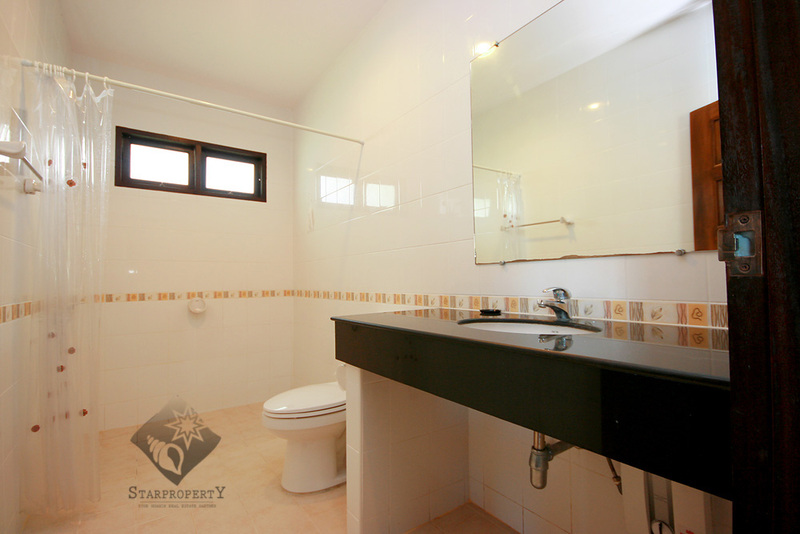 Simply fill out this simple contact form and we will get back to you straight away! 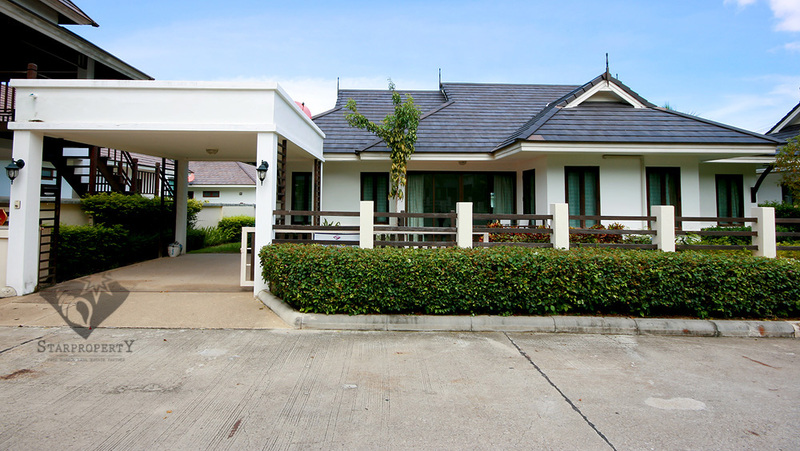 Please enter these characters: Please leave this field empty.